BEAUTIFUL HOUSE, 5 COMFORTABLES BEDROOM 4 FULL BATHROOM, IN ONE OF THE BEST COMMUNITIES IN WESTON, MAGNIFICENT KITCHEN AND SPACIOUS SOCIAL AREAS. LARGE POOL AND JACUZZI, NICE AND VERY WELL KEPT GARDEN. DONT MISS OUT THIS SPECTACULAR HOME CLOSE TO THE BEST SCHOOLS IN TOWN. YOU WILL LOVE IT!! 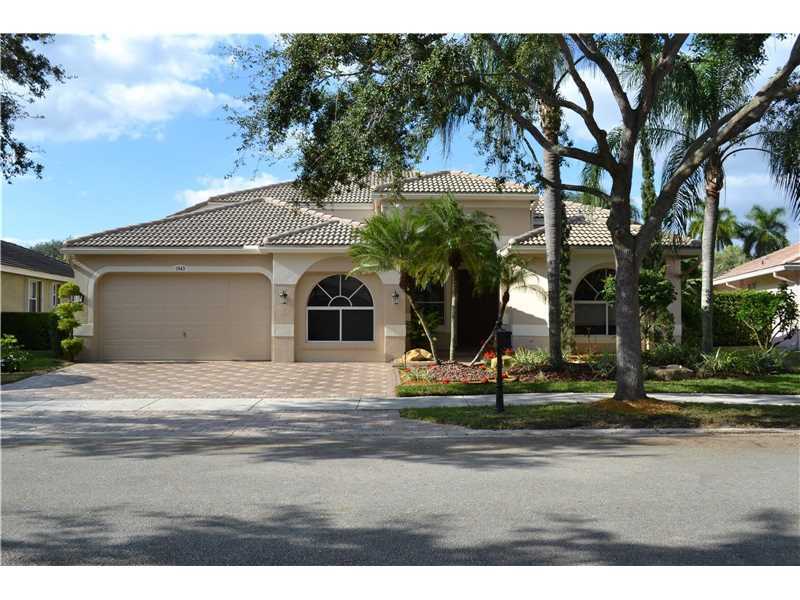 Over 3500 SF of 2 story home in Plantation on an oversized lot with an enormous private backyard. Large, naturally lit living spaces with exposed cedar ceilings for a unique touch. Backyard is fully fenced in with a pool, basketball court and more space than usual for entertaining family and friends. Perfect space for a boat. No association and close to University for easy access to highways and main road. 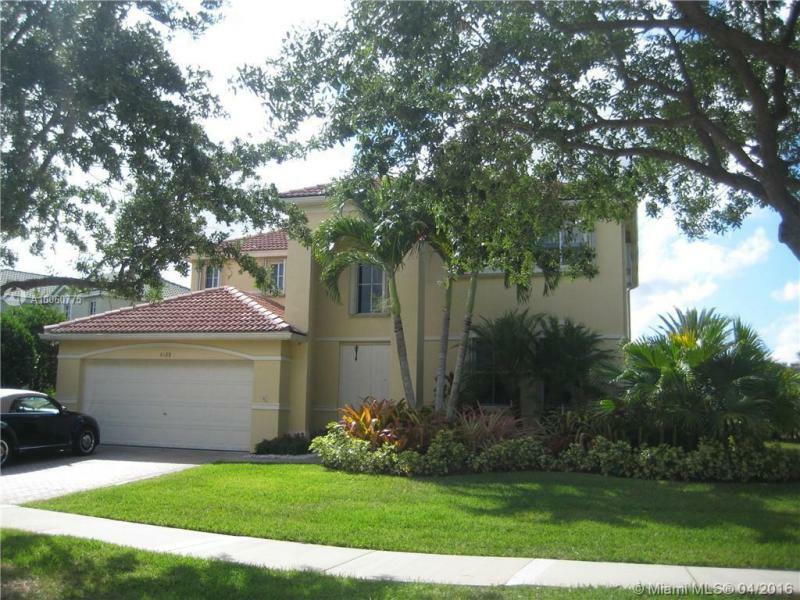 BEAUTIFUL GOLF AND LAKE VIEW HOME IN DORAL AREA. 4 BEDS PLUS OFFICE AND 3.5 BATHS AT A GATED COMMUNITY. 24 HR SECURITY GUARD. OPEN KITCHEN, GRANITE COUNTER TOP, STAINLESS STEEL APPLIANCES AND ACCORDION HURRICANE SHUTTERS. RECENTLY PAINTED. 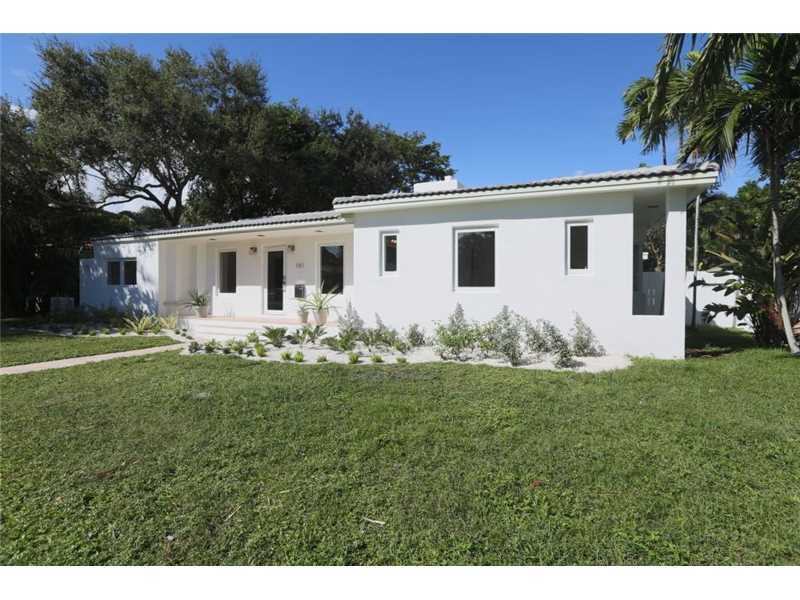 WALKING DISTANCE TO DORAL PARK. AMENITIES; POOL, TENNIS, GOLF, PLAYGROUND, BASKETBALL, GYM AND MORE. GREAT SCHOOL AREA, CLOSE TO EXPRESSWAYS, MALL AND SHOPPING. EASY TO SHOW.